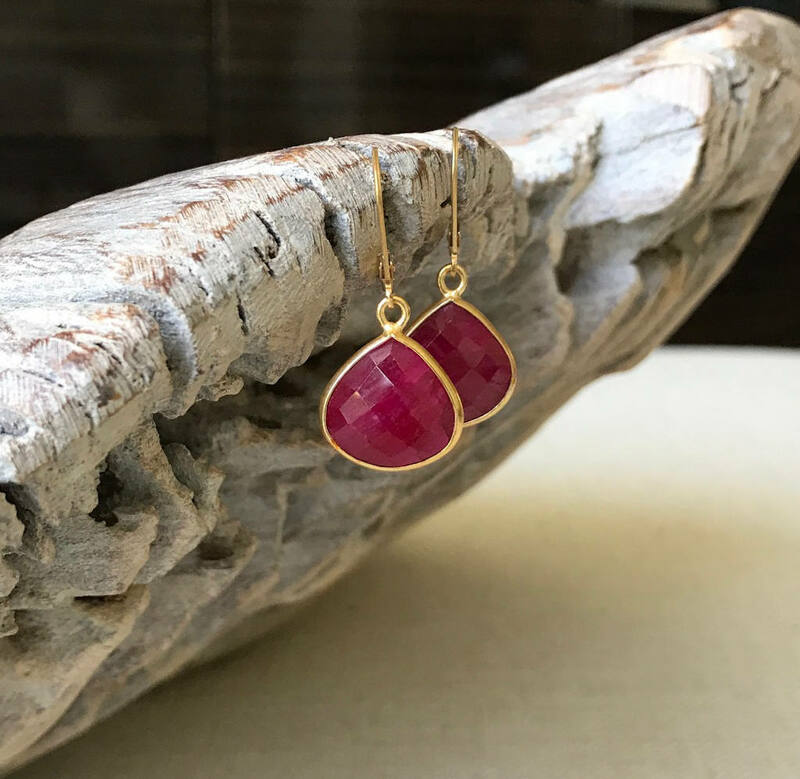 Gorgeous faceted tear drop bezel set ruby leverback earrings. 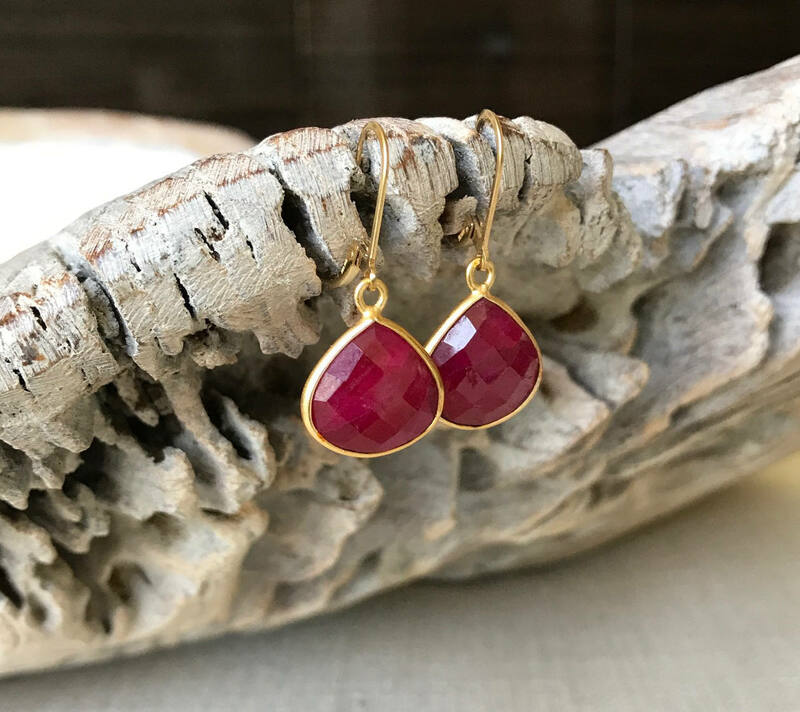 The leverback ear wires are 14k gold filled and the ruby bezels are vermeil. 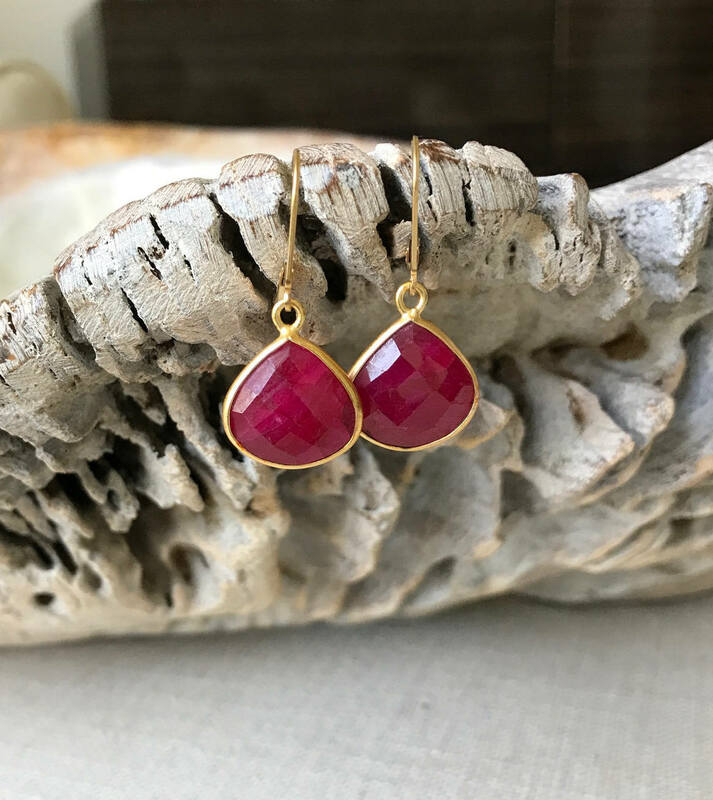 These earrings make a sweet gift for a July Birthday or maybe just a little something for yourself. 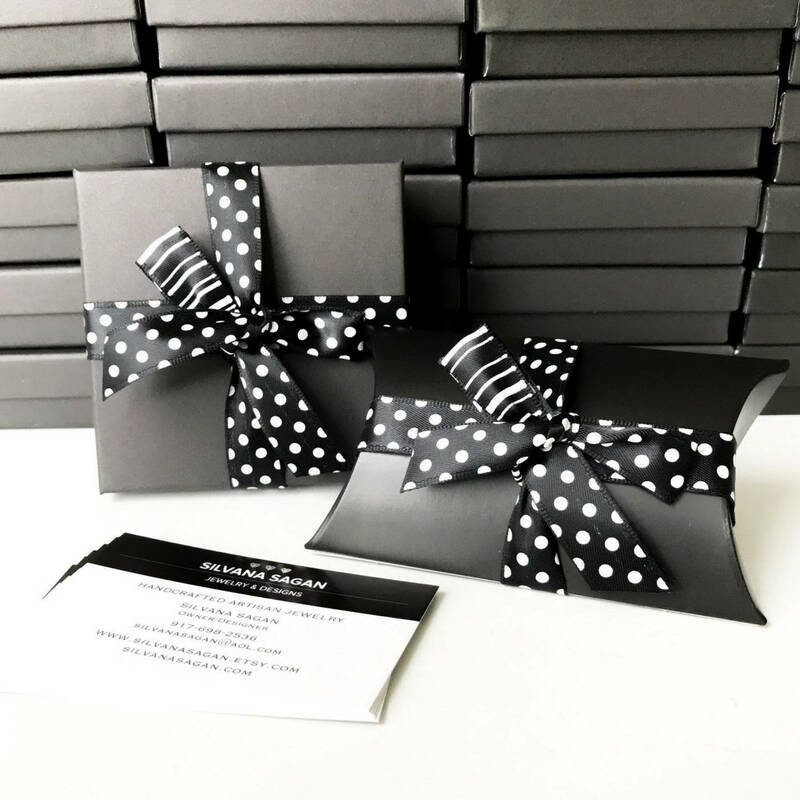 Dress them up or down, either way they are fabulous! 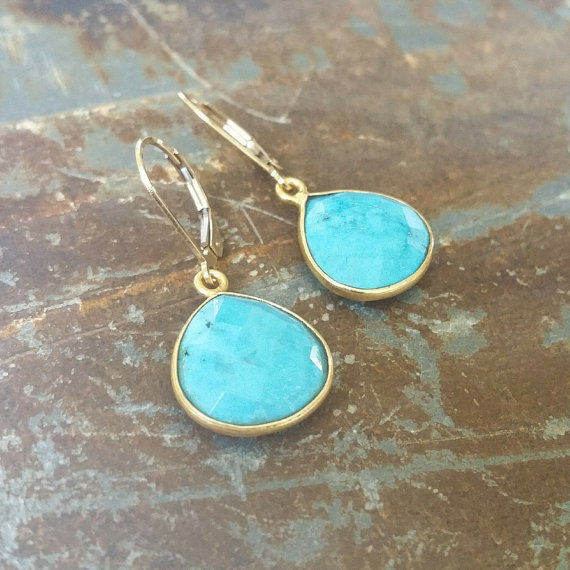 The earrings measure slightly over 1" from end to end. 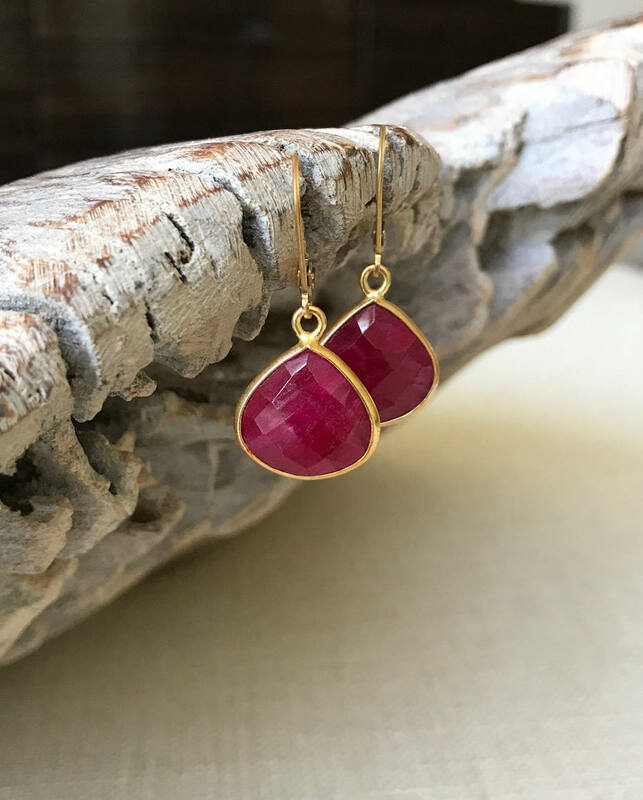 The ruby bezels are just over 1/2" at their widest point. They are bezeled on both sides (front and back are the same).